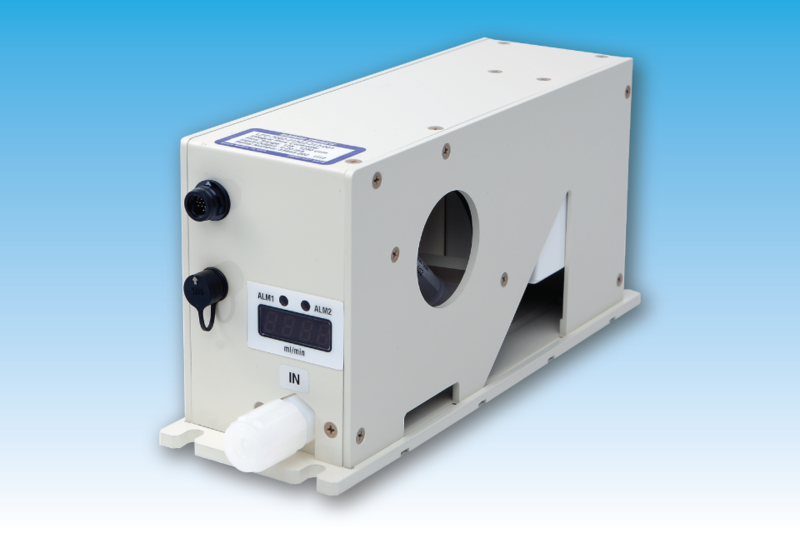 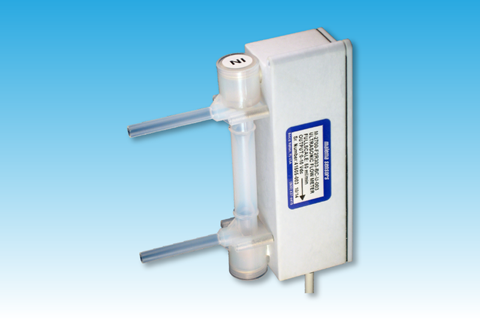 The CPFM-8800 series is a family of advanced flow meters based on the Coriolis principle fabricated exclusively from PFA (Perfluoroalkoxy) polymeric material. 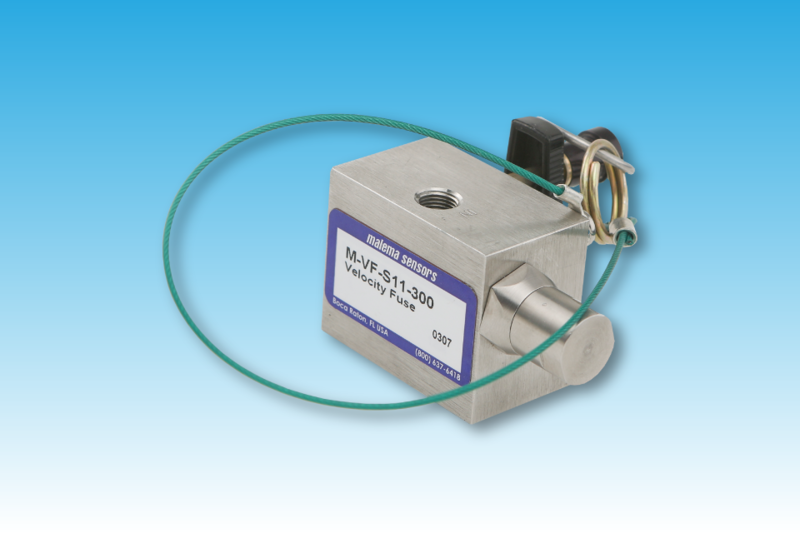 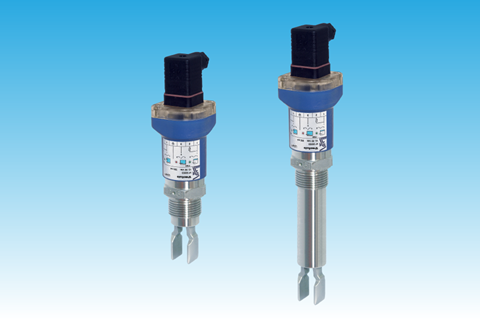 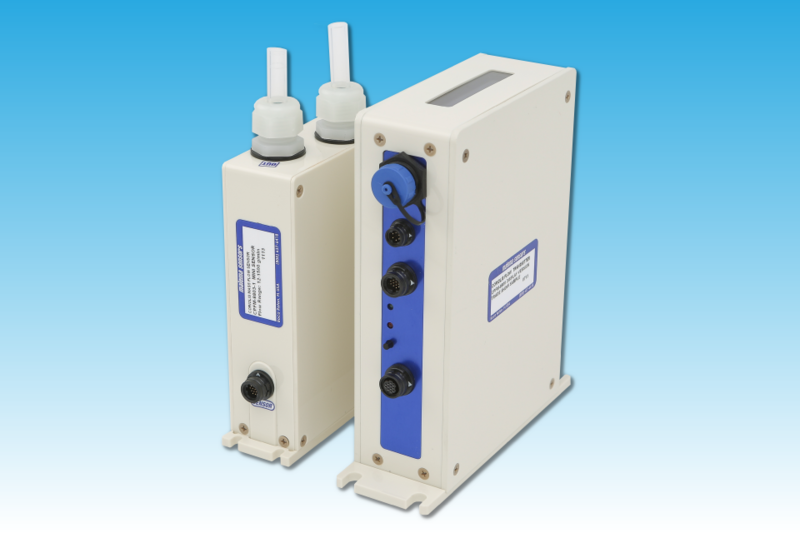 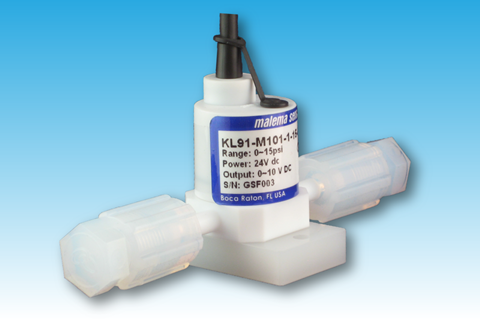 CPFM-8800 flow meters are comprised of two assemblies: one containing the sensor, the other containing the supporting electronics. 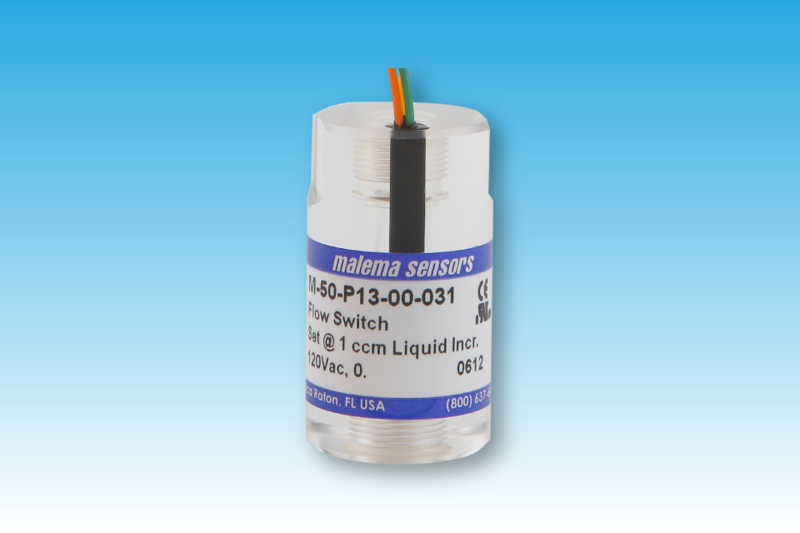 CPFM-8800 sensors are specially designed for measuring liquids in high-purity semiconductor, bio-pharmaceutical and other applications that require all PFA-wetted surfaces and provide a Mass Flow Rate, Total Mass and Temperature with accuracy ±1% of reading . 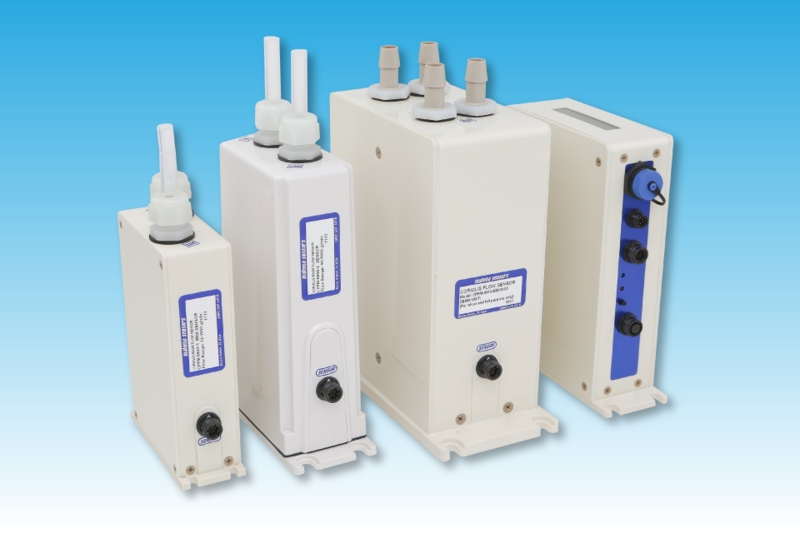 ** Consult factory for other types of process connection requirements. 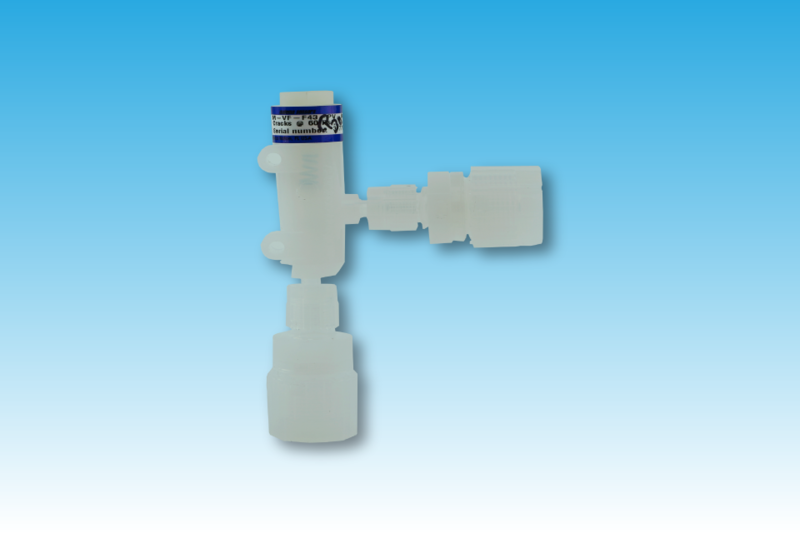 For additional specification details, please refer to the product data sheet located in the documentation tab of this web page.